It’s been a long time. Too long of a time, since I’ve done a “5 Ways” post. 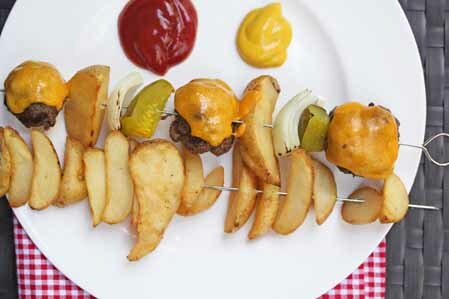 Because we’ve been grilling lots and lots these past few weeks, I thought a grilling something version of 5 Ways was in order. 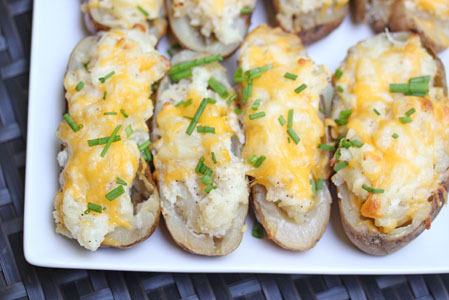 So we’ll start with potatoes. 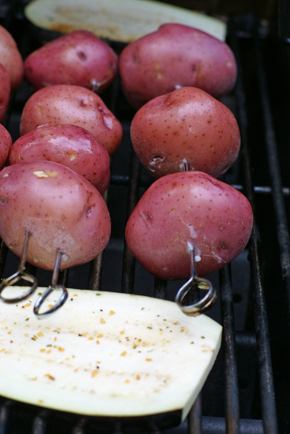 Below, you’ll find 5 different ways to grill potatoes. 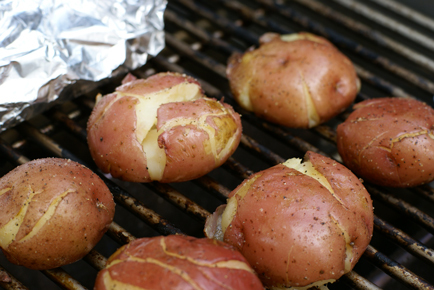 And please feel free to share your favorite grilled potatoes recipes in the comments! 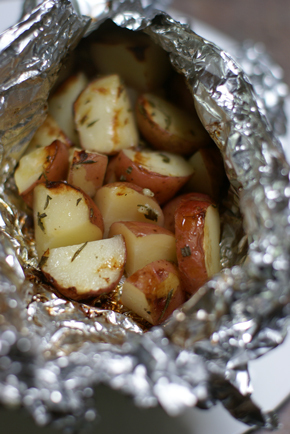 I like to quarter a potato, salt and pepper it, add some slices of onion, a couple pats of butter and wrap them in tin foil. Then my husband grills them. Very good! 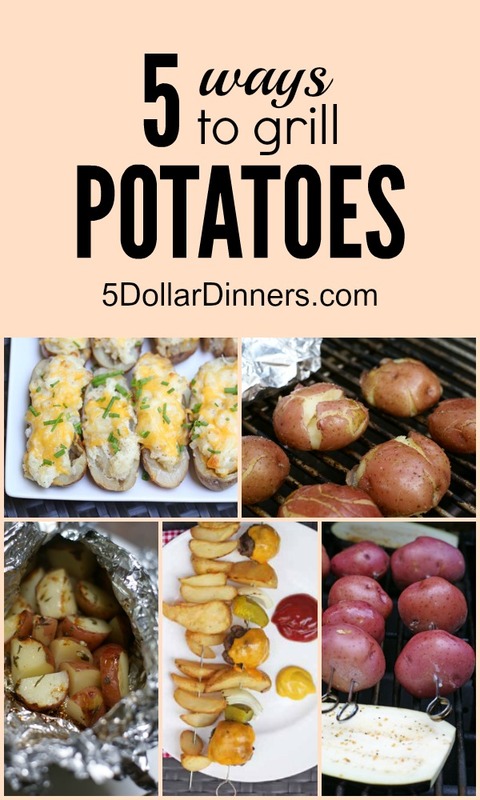 I love to cut up potatoes, with garlic and rosemary, put a little heavy cream in them, salt, pepper & top with butter.. and wrap in foil, put them on the grill for apx 30 minutes.. and you have creamy, mess free yummy potatoes!